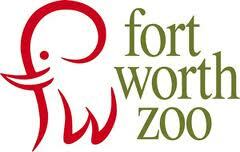 This zoo is constantly rated as one of the Top 5 in the nation. Let's check out the area. This is a great zoo.